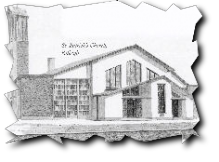 - a parish reaching back through history to the coming of Christianity to Ireland. Under the new GDPR regulations there is a new form that must be filled in by those requesting Baptism, Confirmation and Marriage Certificates. These are to be used in all parishes. The form is availabale HERE. 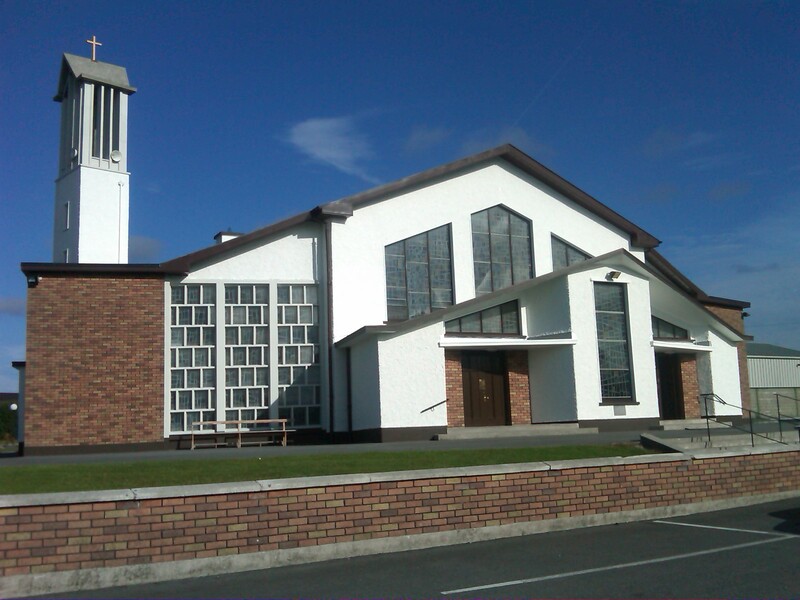 CLICK HERE TO READ FULL NOTICE The document provides a policy statement regarding the data protection obligations of our Parish, thus ensuring that we comply to Data Protection Regulations within Irish Legislation. This policy applies to all personal data collected and stored in the course of its’ activities. Thanks to work of Roseanna and Emma. View some pics from the Official Opening of Ballinagar School. for links to over 600 videos, .... news, stories and interviews. 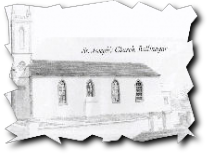 KILLEIGH PARISH has five villages:- Killurin, Geashill, Ballinagar, Cloneygowan, & Killeigh. 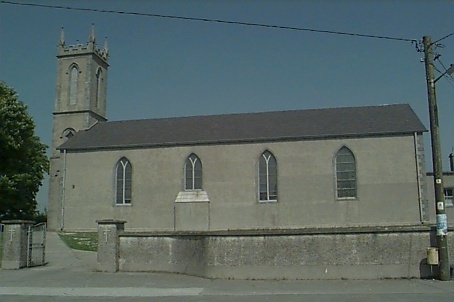 Killeigh Parish lies in the shadow of the Sliabh Bloom Mountains. 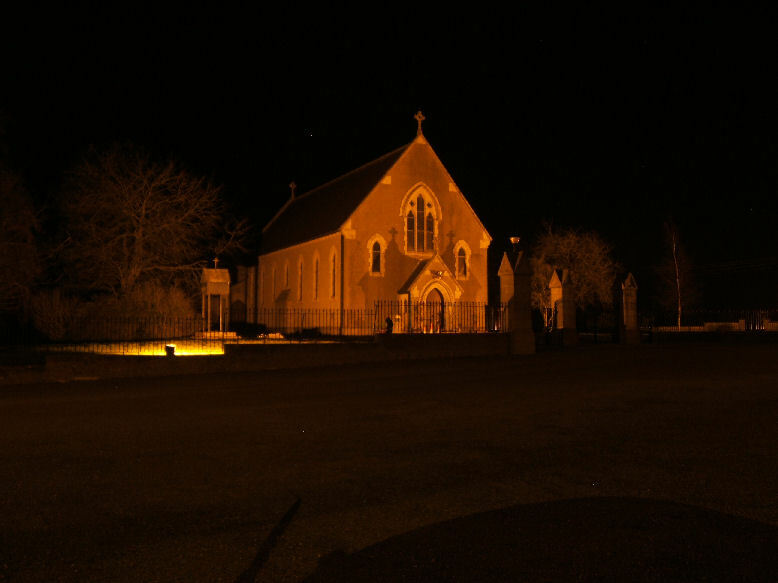 Geographically it is the biggest parish in the diocese of Kildare & Leighlin, and the second biggest in the country. 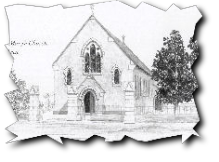 This parish can trace its history back to the coming of Christianity to Ireland.